The Coachella Festival, one of the most anticipated musical events of the year, takes place in California. 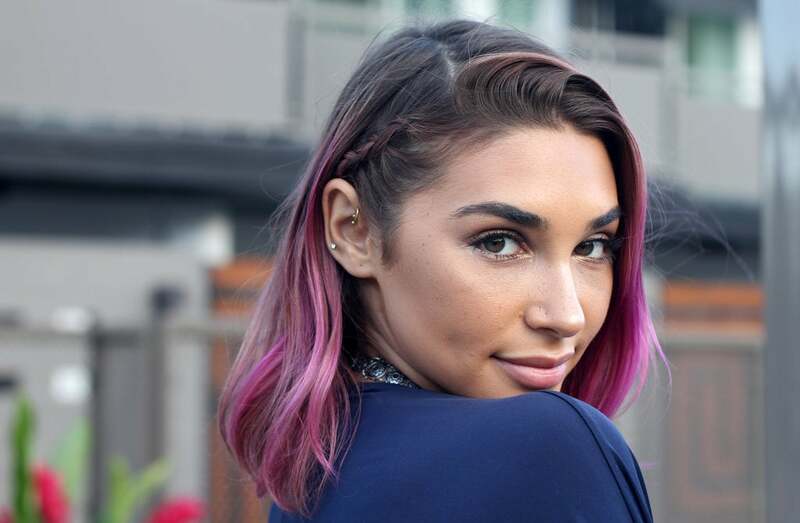 Many artists and celebrities participating determining, with their look, the trends affecting the ‘hairstyle and makeup. 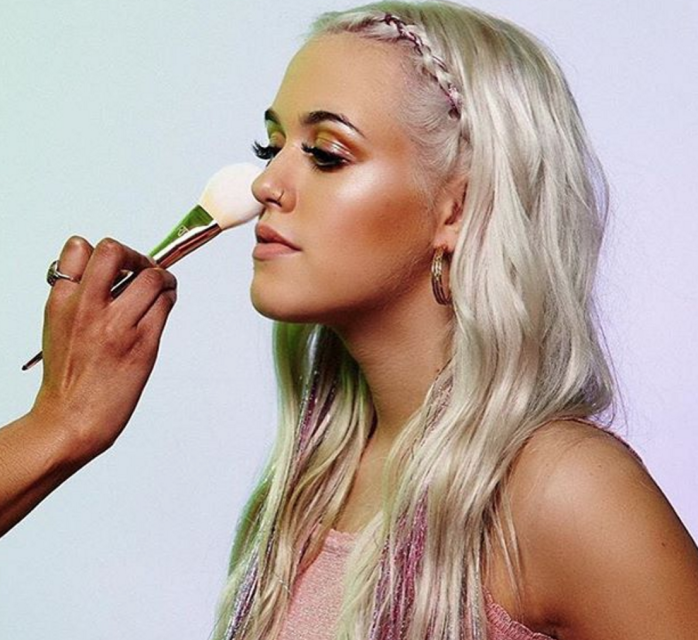 Today we discover together what were the make-up used by the most famous faces but not only for the occasion many jobs were created that were inspired by the Coachella 2015, made ​​by famous Makeup artist or simple passionate girls in the industry. 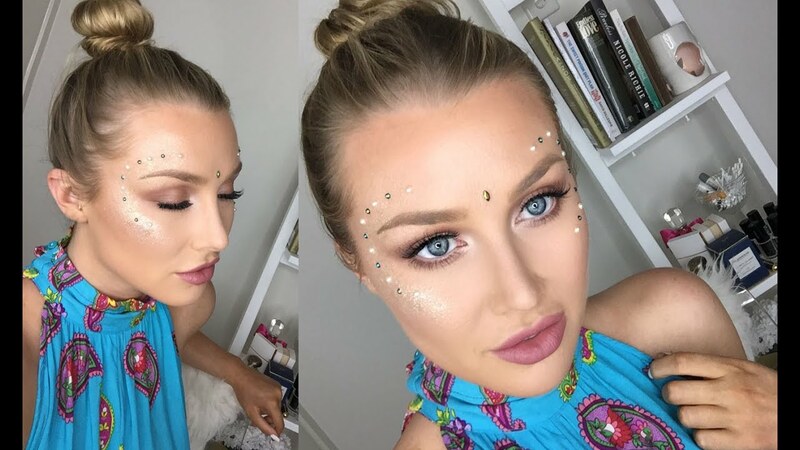 One of the most sought-after look at this Coachella 2015 was definitely the combination that sees a lot of contrasting natural eyes, almost cleansed or with just a bit ‘of mascara to define your lashes, a lot of burning lips, especially the red is almost always the best choice in these cases: they know well in fact the singer Katy Perry and fashion blogger Gala Gonzalez. Even Lily Collins often choose this type look. 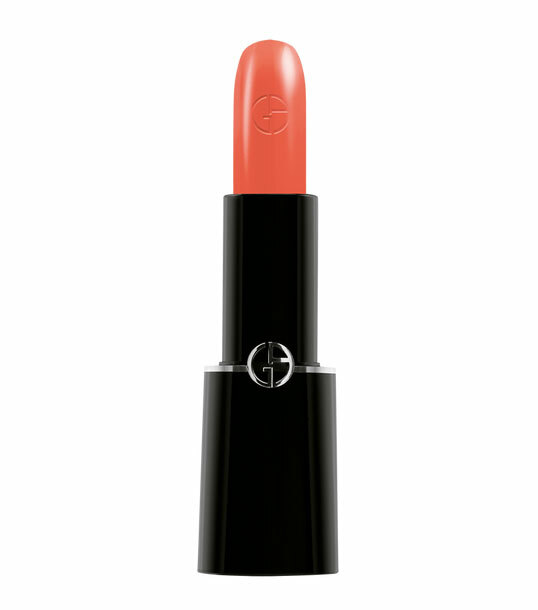 Another contrast is quite used instead he sees a make up eyes strong , colorful and lit, that attracts the summer colors like turquoise and green water, as opposed to the very natural lips, which can be characterized by a flesh-colored lipstick, a transparent rosy gloss or a pale mauve pink. 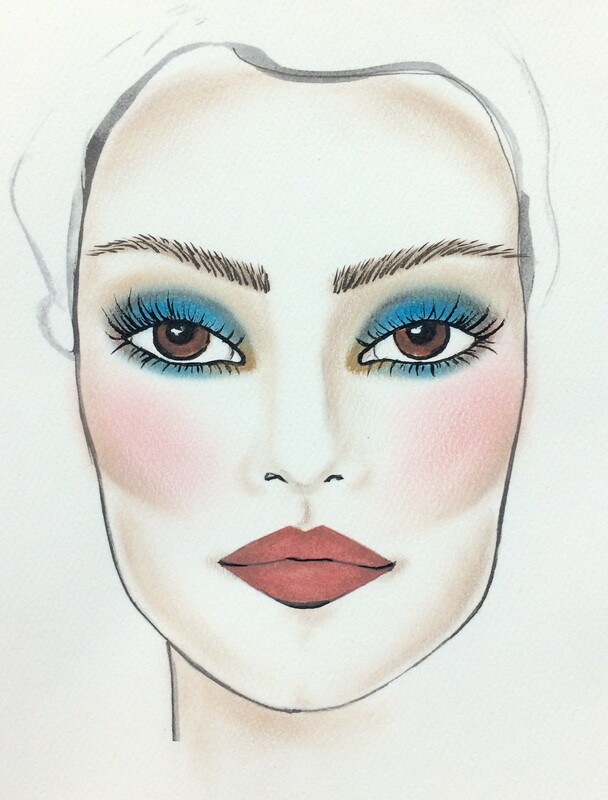 In the gallery, a simple but effective look is characterized by a turquoise eyeliner, well-defined eyebrows and lipstick that turns bare brown. 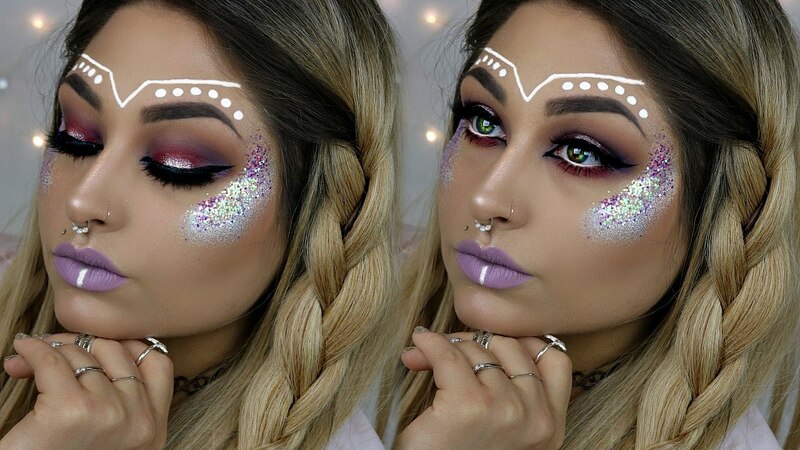 There are those who want to impress at all costs: toppharmacyschools with her ​​purple lipstick lit unquestionably impressive. 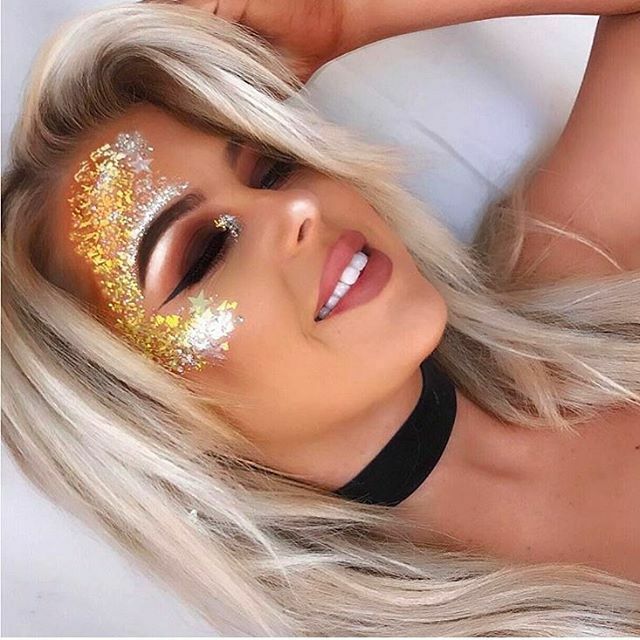 Many makeup inspired by Coachella 2015 have seen players dots: recreated with eyeliner and pencil or with rhinestones applied on various parts of the face: above the eyebrows regain their form, in the forehead, under the eyebrows. Some even dared with the sequinsgold applied under the eye for a truly special effect (as you can see by browsing our gallery).In any case, rhinestones embellish the look a lot, while the dots fully resume the gypsy style this spring that, as we have seen, brings with it an essential and indispensable accessory: the chaplet of flowers. In the gallery you can see how the red rhinestones were perfectly matched with a make up bright and intense on shades of peach; sapphire blue rhinestones were used instead for a classic look pin-up, characterized by a cut crease very soft but well defined and blue that recalls the rhinestones to define the lower lashes. 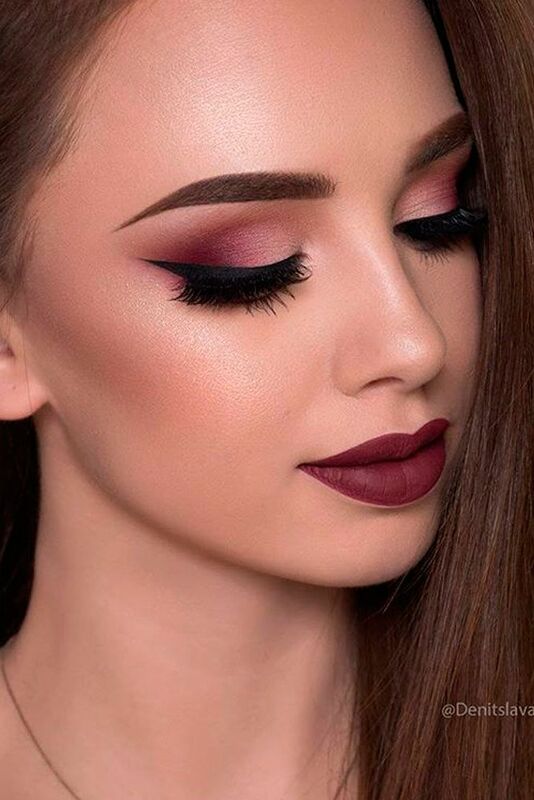 There are those who preferred to combine a flowered wreath a classic black eyeliner and glossed and natural lips. 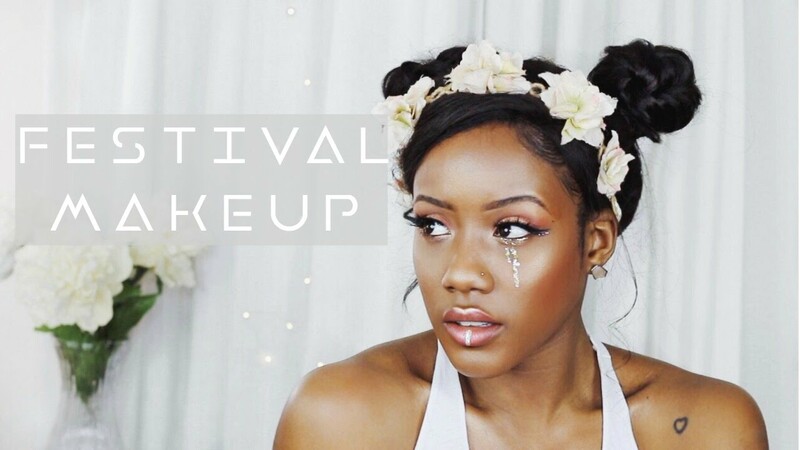 What is your favorite make up look of Coachella 2015?